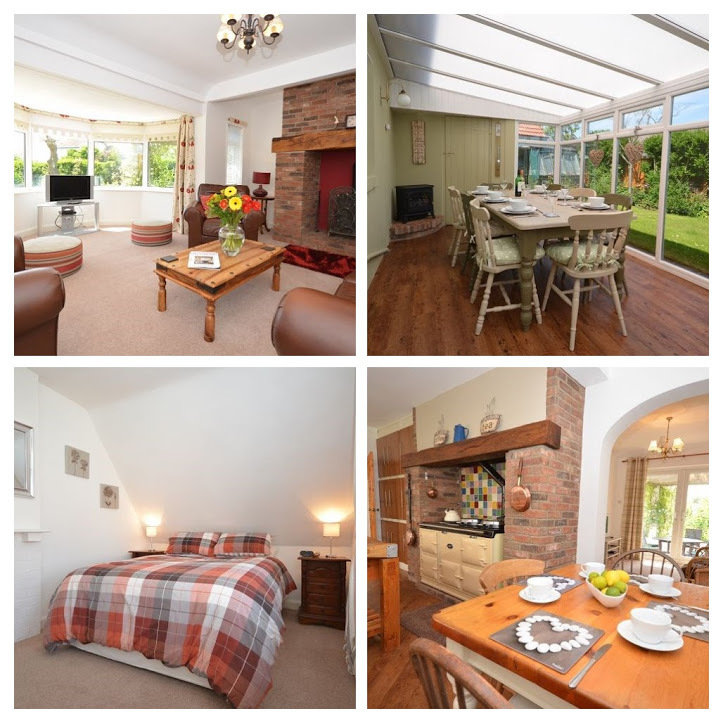 When it comes to Cottages in Mablethorpe and the surrounding areas, there are a number of options available to you to make your stay one of luxury. Whether you're looking for a romantic getaway, or you want to have that home from home feel for your family break, have a look below at what could be in store for you. 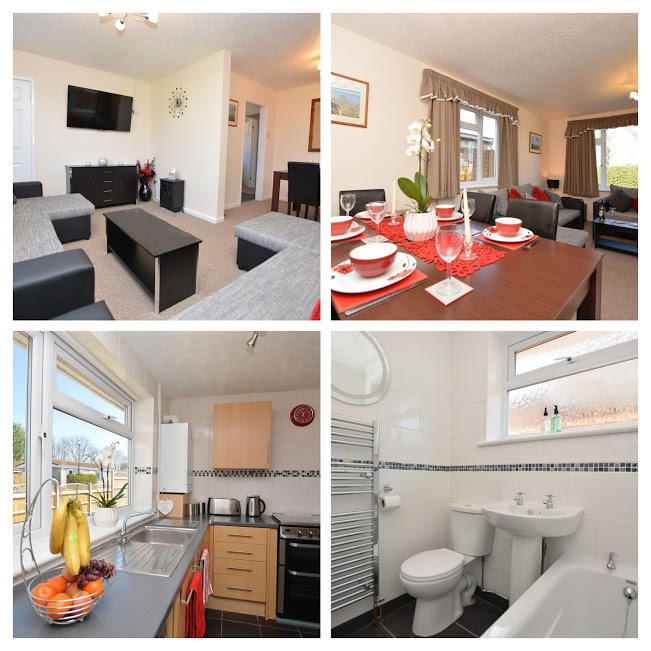 This fantastic 3 bedroom property in Mablethorpe offers luxury throughout, situated in the south end of the town it's surrounded by holiday parks and the beach is only a short distance away. 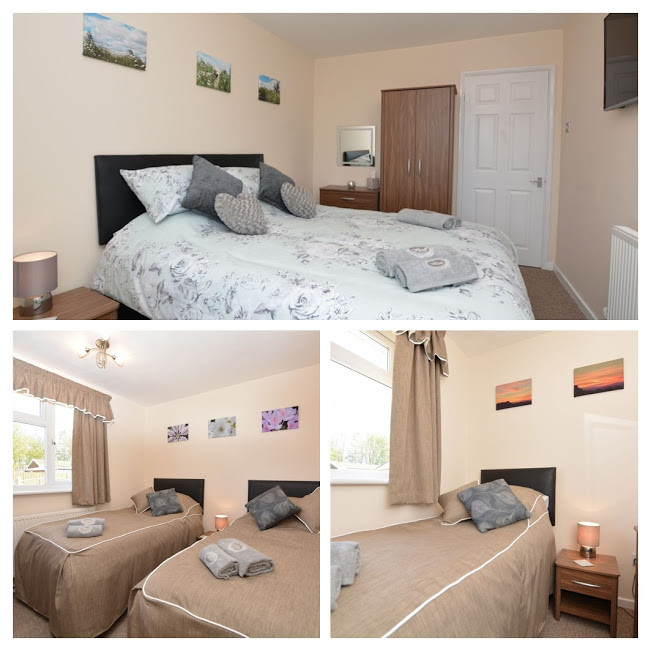 All rooms include a TV, central heating is provided, as well as a fully functional kitchen including a washing machine, and a tumble dryer. WI-FI is also included throughout the property. Ample off road parking is available for you to use, and there is a lovely patio and grassed area for you to enjoy. Dogs are welcome if you would like to bring your pets. 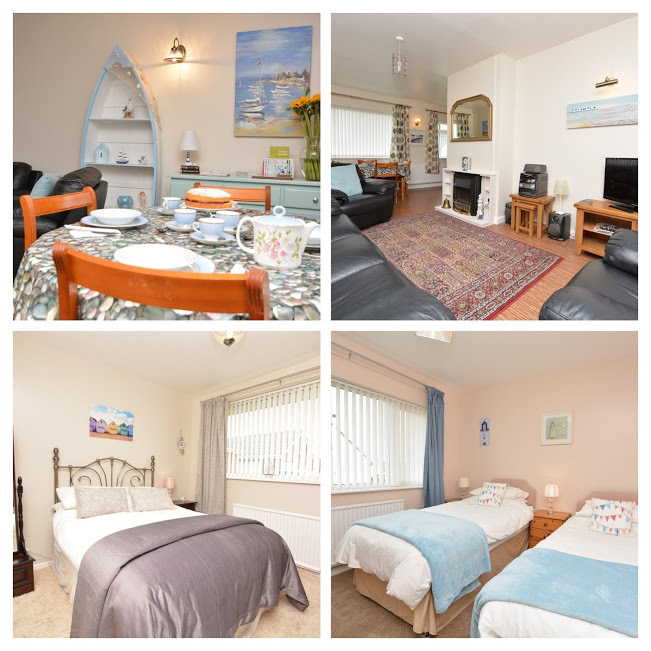 The town itself isn't too far away and is a pleasant walk along the seafront to get to the main amenities. This is a great place to set up base, no matter what the size of your party is. Read more and check for your dates here. 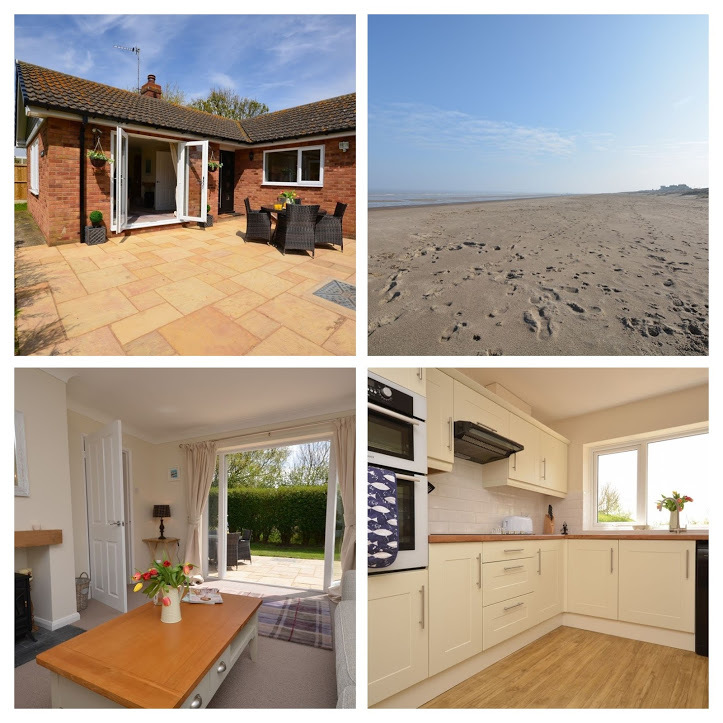 This is one of the best properties in the area, located in Sandilands just a few miles from Mablethorpe this place has everything you need to enjoy a relaxing break with family or friends. This property has 3 bedrooms, 2 are king size and the third is a twin room, that includes a bathroom. Bed linen, electric, central heating and WI-FI are all included in the price of your stay. 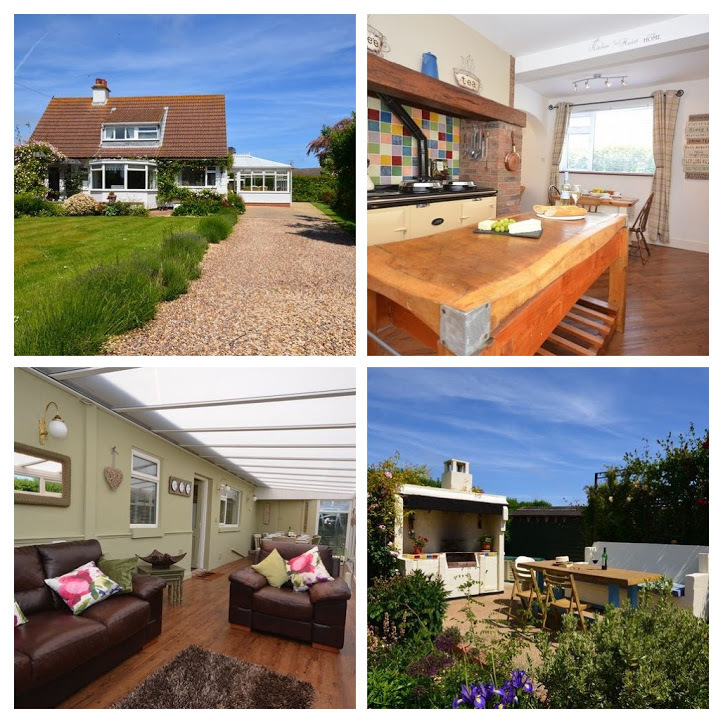 Other great features include 2 conservatories, one of which hosts the dining area, a lounge with a woodburner, a library and seating area, landscaped gardens with a BBQ area, and a utility room which includes a washing machine. 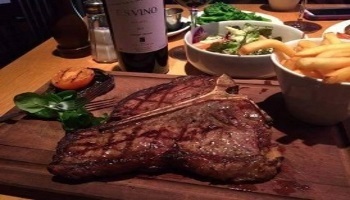 There is a golf course, and a pub and restaurant all within walking distance, as well as the beautiful beach. Car parking space is available for up to 3 cars. Read more and check for your dates. 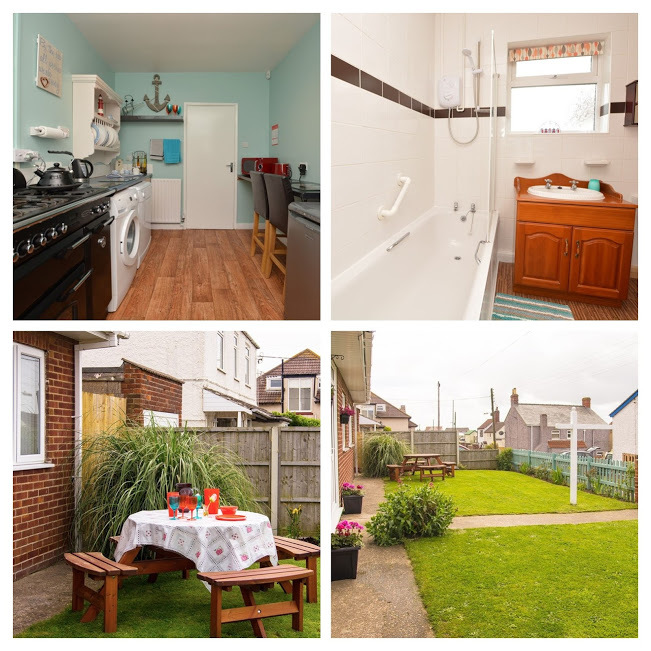 This 2 bedroom property is in an excellent location in Mablethorpe, featuring a fully functional kitchen, lounge area with TV and DVD, washing machine, dishwasher, central heating, WI-FI and much more, Stone's Throw has a lovely warm feel to it and is perfect for a family getaway to Mablethorpe. Off road parking is available and there is room for 2 cars, dogs are also welcome at this property. The amenities of the town are all within walking distance, and it's an incredibly short walk to the beautiful beach. 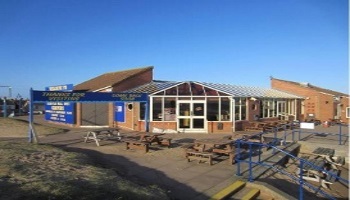 With family in mind, this is a fantastic option for accommodation when planning your trip to Mablethorpe. 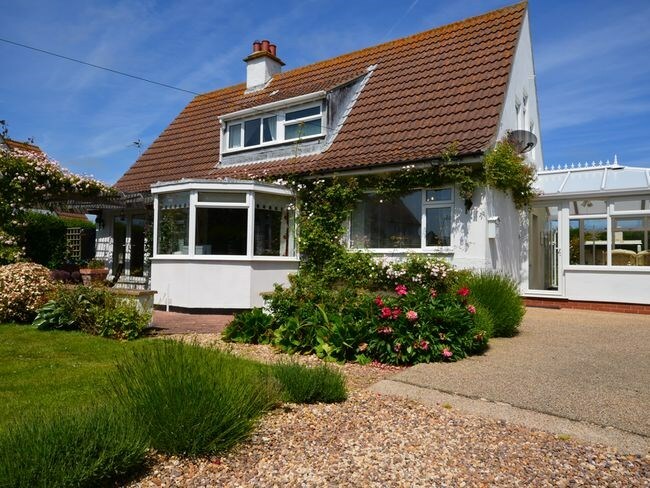 Situated close to Anderby beach and only a short distance away from Mablethorpe, this lovely 2 bedroom property is a delightful place to stay for a holiday. 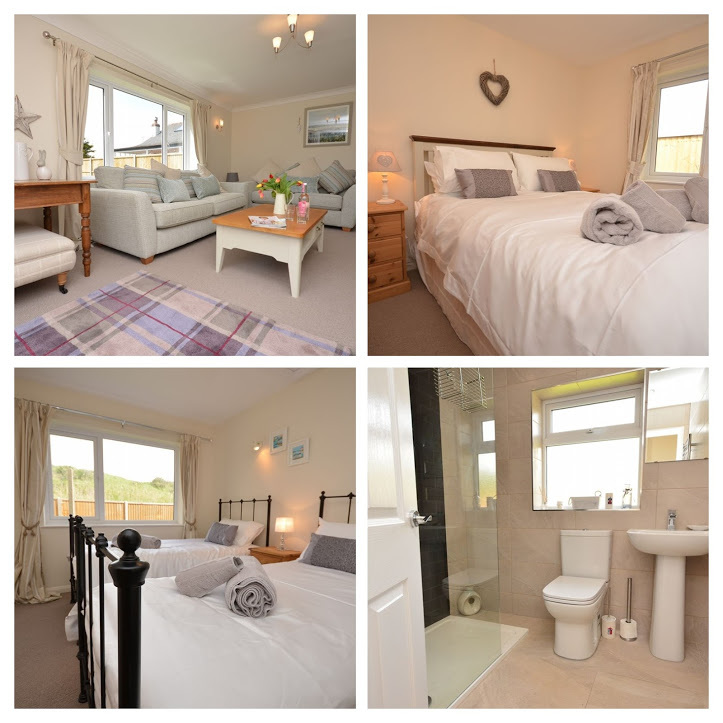 The bedrooms are 1 double and 1 twin, there is a separate shower room that includes a WC. The kitchen contains an electric oven and hob, microwave, fridge and dishwasher. Off road parking is also made available for you. A beautiful large outdoor patio and grass area is a lovely touch at this property, and the jewel in the crown is that you have your own private access to the glorious beach. Bed linen, towels, electric, central heating and WI-FI are all included in your booking price. Up to 2 dogs are welcome at an additional cost of £20 per dog for 7 nights. 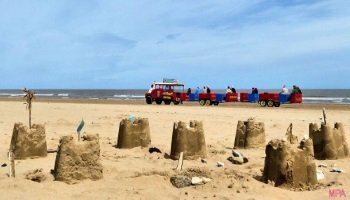 From the selection of cottages in Mablethorpe and the surrounding areas featured on this page, I hope you will have found somewhere that you are looking forward to spending your holiday. These cottages do give you the option of avoiding a busy holiday park, if the family break you're looking for is a relaxed one. If you compare the prices during the high season, they are very similar to what you would pay on the better holiday parks in the area.